Watch up to 40 Marsh Harriers in the air all at once, come back to Titchwell Marsh to roost for the night. At dusk, marsh and hen harriers fly in to roost on the reserve. 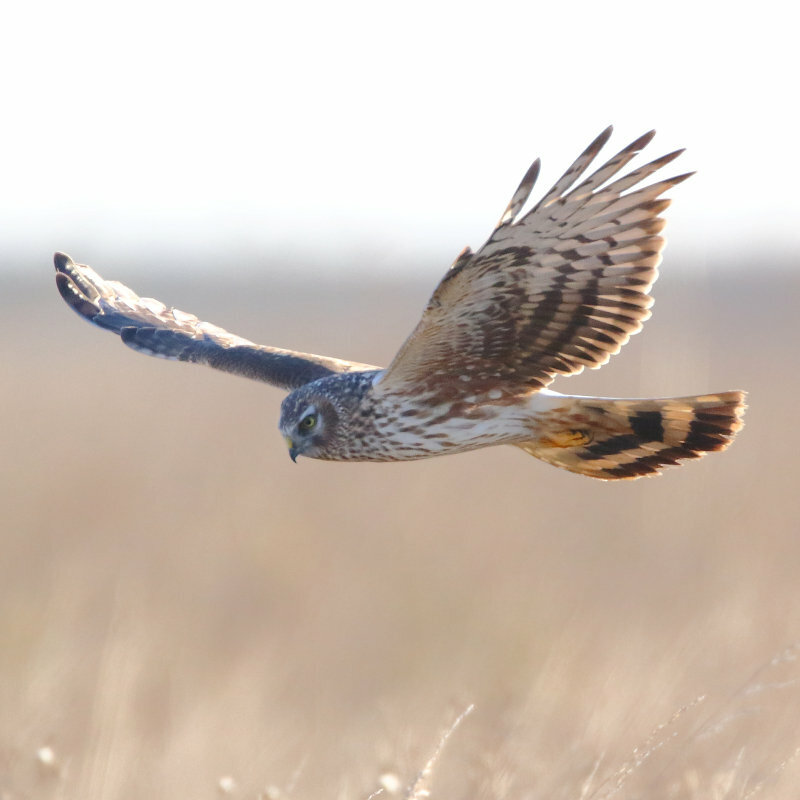 On our exclusive harrier watch you will watch these magnificent birds returning to spend the night at Titchwell. This is a unique opportunity to witness the roosting behaviour of raptors in the company of our knowledgeable and friendly guides. Time and dates are below. Harrier Watch - Watch up to 40 Marsh Harriers in the air all at once, come back to Titchwell Marsh to roost for the night.